The world’s leading manufacturers for hunting, shooting sports and law enforcement equipment showcased their newest products at the 2019 Shooting, Hunting and Outdoor Trade ShowSM (SHOT Show®) and Conference in Las Vegas. This trade-only event brings together retailers, buyers and industry professionals from more than 100 countries. With more than 630,000 net square-feet and more than 20 kilometers of aisles, the SHOT Show is the perfect opportunity to meet with manufacturers or distributors, and to review the latest product developments in display cutlery, firearms, ammunition, gun safes, locks and cases, optics, shooting range equipment, targets, training and safety equipment, hunting accessories, law enforcement equipment, hearing and eye protection, tree stands, scents and lures, GPS systems, holsters, apparel, leather goods, game calls and decoys. 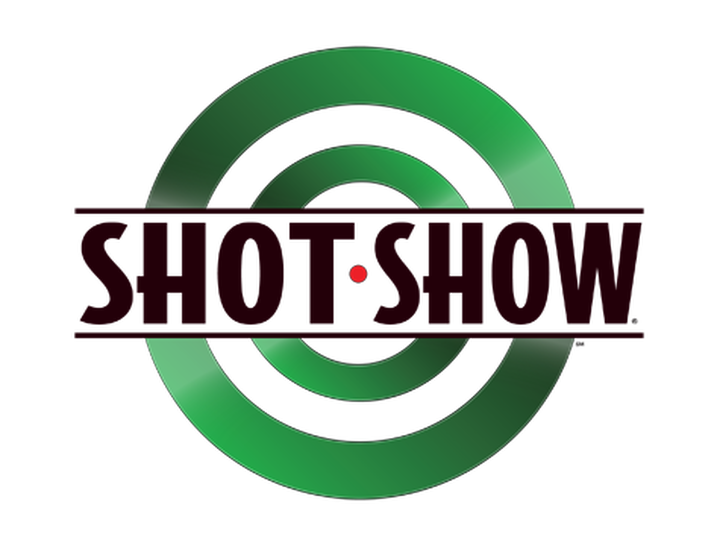 The SHOT Show is an American annual tradeshow for the shooting, hunting, and firearms industry. It is the biggest event of this type in the world together with IWA and OutdoorClassics, also taking place annually.